PHOENIX — Dolphinaris Arizona opened in the metro Phoenix desert two years ago as marine parks elsewhere were scaling back exhibits amid criticism of the treatment of animals. Animal rights advocates took aim at Dolphinaris as well, saying that putting dolphins in pools on tribal land in the desert was tantamount to animal cruelty. Since its opening, four dolphins have died, with the latest death occurring Jan. 31 when a 22-year-old dolphin named Kai had difficulty swimming, eating and breathing. Dolphinaris Arizona said it will close temporarily beginning Friday as a panel of experts investigates potential factors in the dolphin deaths. Two of the facility's four remaining dolphins are being returned to Dolphin Quest, a company that loans dolphins to attractions, while the other two will be moved to another licensed facility while Dolphinaris Arizona is being evaluated. Federal regulators said Wednesday they have done four inspections of Dolphinaris since it opened and they haven't taken any enforcement actions or issued any citations. However, the U.S. Department of Agriculture's Animal and Plant Health Inspection Service said it's aware of the latest dolphin death and is "working on the next course of action." It declined to elaborate. Dolphinaris Arizona is one of five dolphin parks operated by Mexico City-based Ventura Entertainment. The others are in Mexico. The facility near Phoenix is believed to be the first newly constructed dolphin facility in the United States in a decade. It lets people swim and play with dolphins in pools on the edge of a dirt and cactus landscape. It opened as other operators in the aquatic-exhibit industry were under criticism. Seaworld announced in 2016 that it would no longer breed killer whales and would stop using them in shows. The move came after a 2013 documentary suggested SeaWorld's treatment of animals may have led to the deaths of trainers. 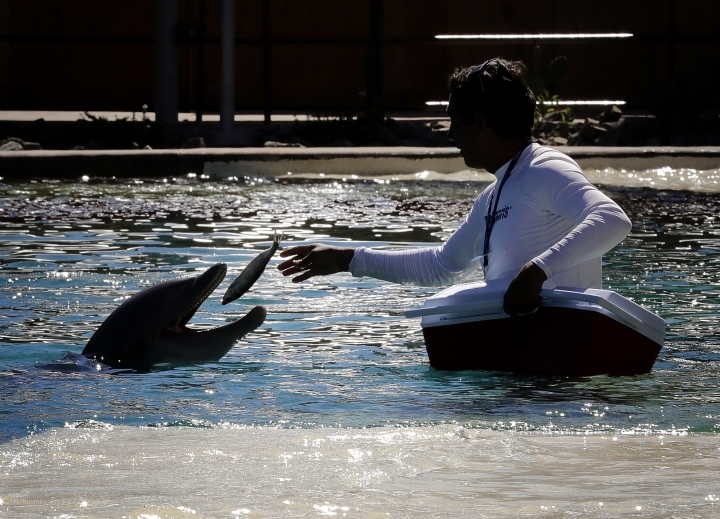 Naomi Rose, a marine mammal scientist with the Animal Welfare Institute, said she doesn't expect federal regulators to investigate Dolphinaris Arizona. Her group sought a probe on Feb. 1 of the latest death and believes one should have been opened earlier. "They very rarely close a place," she said of the federal agency. "They very rarely fine you. They very rarely confiscate animals." Rose also questioned the examination being conducted by Dolphinaris, saying such internal investigations are often done by people who work within the aquatic-exhibit industry. Dolphinaris Arizona had no immediate comment Thursday in the contentions by Rose. Earlier this week, it said the facility has exceeded all government standards while receiving no violations. It also said it's committed to using the highest zoological standards and animal welfare science in meeting the animals' needs. 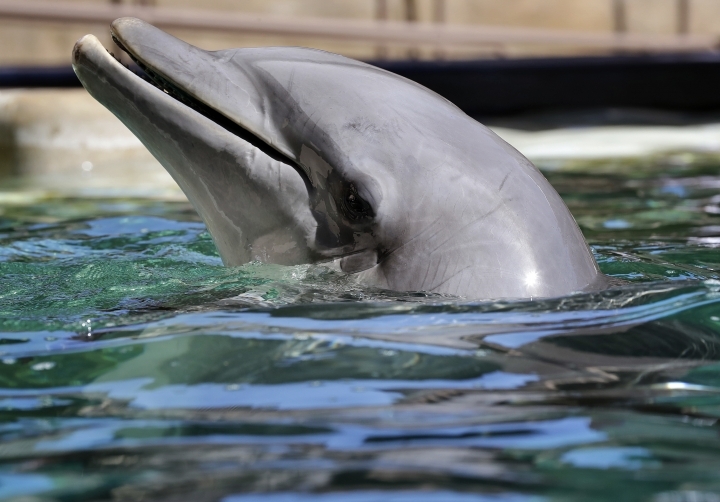 Since the fourth dolphin death at Dolphinaris Arizona, Dolphin Quest has terminated its contract to loan animals to the facility, citing unresolved animal health concerns at Dolphinaris.